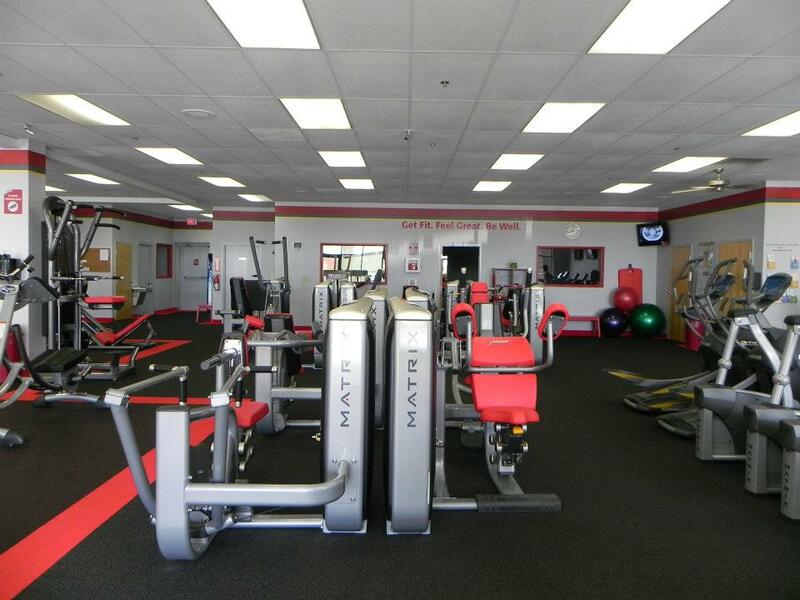 Welcome to Snap Fitness Coatesville, where we believe that the future of great health begins with fitness! 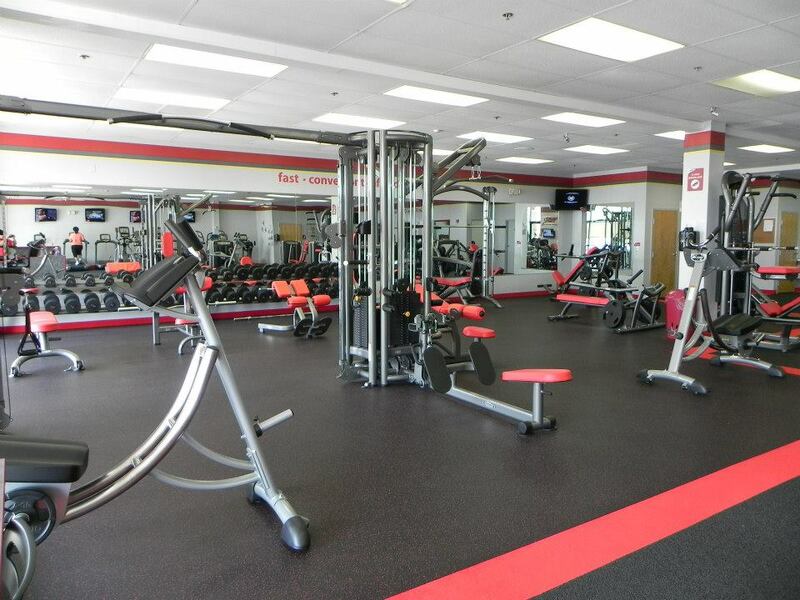 We look forward to providing you with a fast, convenient and affordable fitness option. We’re open 24 hours a day, 7 days a week, so that you can workout when it’s convenient for you. We pride ourselves in offering a safe, friendly and clean environment. Did you know that when you join one Snap Fitness, you belong to them all? Choose a club close to home or work for the perfect workout no matter where you are. We strive to earn your membership every month, we don’t require it. NO CONTRACTS!! 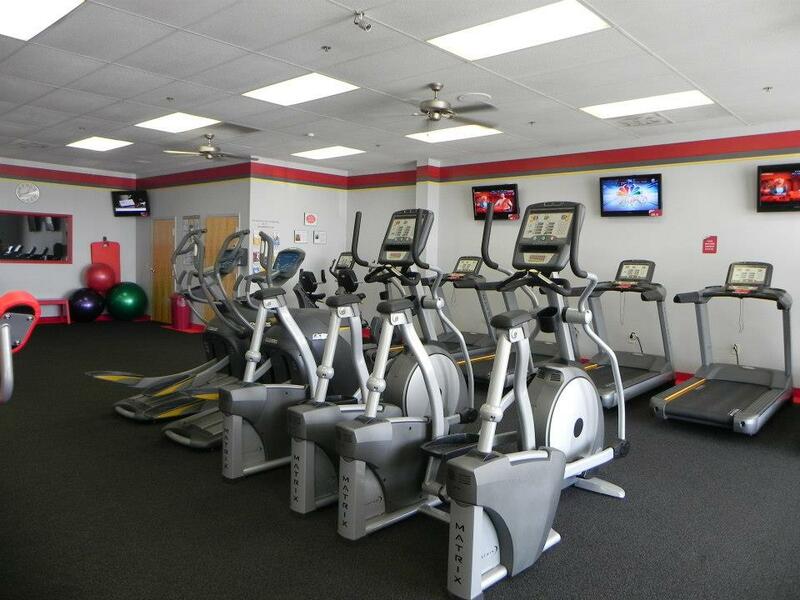 We offer state of the art cardio and strength training machines as well as free weights and group fitness classes. 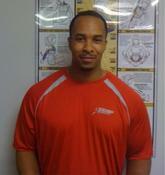 Our Personal Training team is available to customize a workout just for you. Snap Fitness Coatesville welcomes individuals of all fitness levels and looks forward to helping you achieve your health and wellness goals.